It is not easy to find a hot tub. When searching about them, it seems like all the information they provide are the same which makes you feel that the information is one-sided only. 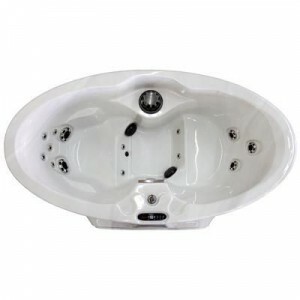 No matter how hard you look for the best hot tubs all around the place, if you are just renting or living in a small place and you still consider the fact that you have to comply with the strict rules of HOA, the 110 volt hot tub might be your only option. This type does not need an electrician because you can plug it directly into your home’s power outlet. However, before you finally decide on getting this one, it is just right to know its pros and cons through hot tub reviews. First, it doesn’t require professional electricians. This type of indoor hot tub practically saves you $300 – $1,200 because you don’t have to pay for the installation of electrics that are required in some other hot tubs. 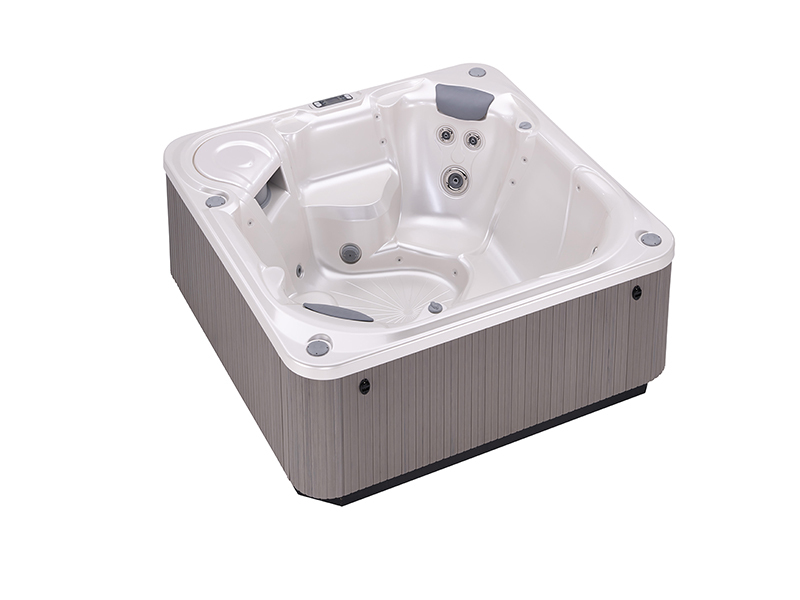 Second, it is great for some situations at home.If you have a small space because you are apparently just renting your home or unit, this type of spa that comes with 110V hot tubs is easily plugged in to your home’s outlet. Third, it is a great option for climates that are mild.This type of indoor hot tubs can keep its heat if the temperature during winter doesn’t go up to 20 degrees or lower. Fourth, it is great for soaks at shorter time. If you spend just about 20 – 30 minutes soaking your body in indoor hot tubs, which is the average time for most people, this one is a great option because it can keep the heat for that specific duration and will still allow you to enjoy its temperature. Fifth, it works for plug and play.You won’t need installations that usually require a contractor and you can be on your own by simply filling the spa using a hose unless, of course, if you want a deck or a foundation. This kind of spa can be plugged into a standard 110V to 115V outlet which makes indoor use a good option. This makes your spa a cheap hot tub only with minimal hot tub cost. Lastly, they can come in smaller hot tubs. These hot tubs are smaller which is great for single use or even for couples who want 110V hot tubs to relax through hydrotherapy. 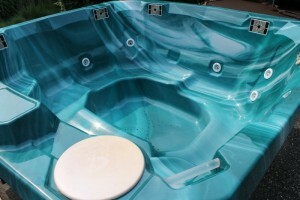 This type of hot tubs is also perfect for townhouses, condo units or any other places of limited area. First, it takes time to heat. Based on hot tubs reviews, it is generally slower to heat and the time it takes to get the temperature that you want may be twice as long for smaller tubs because of their smaller heaters. This is mainly because of the hot tub parts. Second, it is not the best option for cold climates. Since it takes some time to heat and the spa shuts off the heater when the jets are being used, it may be a better option to be used in places where climates are milder. Third, when the jets are in use, the heater turns off.Since the spa can only handle enough energy at one time, most models of this spa are specifically made in such a way that the heater shuts off automatically when the jets are turned on. If you are using the spa in a place where the weather is mild, there shouldn’t be any problems but once the temperature hits 20 degrees or even lower, you may easily feel that the water gets cooled quickly. Fourth, it is not really energy-efficient.Not everyone may agree but most 110V to 115V spas are not really that energy-efficient when compared to their counterparts in 220V. The reason is that the heater works quicker when in 220V and it also allows the hot tub to stay in the “stasis” for a longer time. Whereas, the heater in a 110V to 115V spa takes twice as long to reach the same temperature. However, other people say that the 220V actually uses more energy but in a short period of time but and the 110V to 115V needs the same amount of energy but in a longer period of time. Fifth, their jets are not that powerful.Although exceptions apply to this rule, most models of spa in 110V to 115V are not as powerful as those models in 220V. The reason for this is that there is actually no enough electricity drawn to make multiple pumps work which makes most spas available with a small pump only. This fact also affects the hot tub pricing in the market. If your spa is not really intended for hydrotherapy, this shouldn’t be a big deal, anyway. 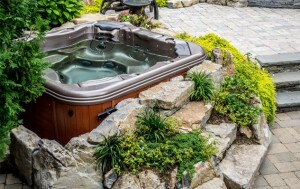 The beautiful state of Utah, the home to Bullfrog International and also rated as one of the best places to live in, is in love with their hot tubs. The company recently opened another one of its amazing stores in Logan and Utahns could not hold their excitement. Bullfrog is as thrilled for the launch of their new shop in the state where business began. Clearly Bullfrog Spas has continued to expand and has proven to be one of the biggest pool and spa makers in the United States. Thanks to its success, the people of Logan does not have to go very far to experience the convenience of shopping at one of its authorized dealers. Although relatively new to the water leisure industry having its beginnings in 1996, Bullfrog Spas has come a long way in manufacturing and designing products like swim spa, pools and outdoor hot tubs. 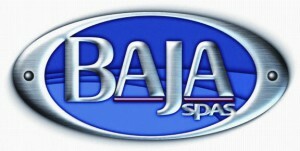 From its headquarters in Utah, Bullfrog sold spas all over United States. Following its success in the US market, soon enough they were exporting and distributing products to different parts of the world. Hot tub enthusiasts from as far as Canada, South America, Australia, New Zealand, Asia and Europe could all attest to the fine work that is placed on everyone of its spas. They may be young but their JetPak Therapy System certainly brought them at the forefront of spa innovation by introducing a new way of enjoying massage through water jets. Through, JetPak Technology’s the first of its kind modular and removable seats, users can rearrange jets to suit in dividual massage desires. An amusing and necessary feature that makes it standout. Every Bullfrog hot tub tops efficiency ratings because JetPak has most of the plumbing at the right place solving the problem of long water lines and friction along the pipes. Drop by Bullfrog Spas’ vast and recently opened showroom at Logan, Utah today and check out their various offers from Bullfrog spas parts, spa care line and discount hot tubs. Get to test one of the many spa displays and be the first to try out their latest models. You know you will not be wasting your time as stocks are always available in every color and layout so selection becomes easier. 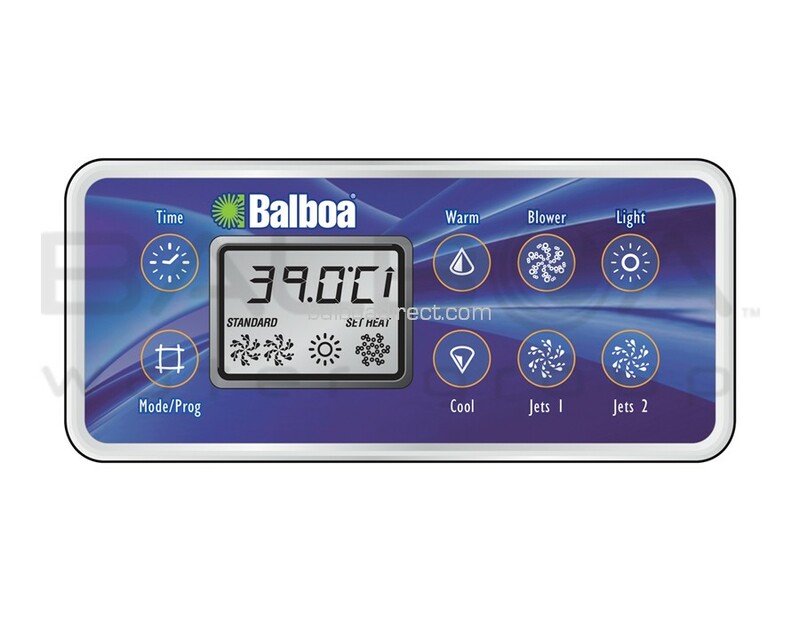 They also carry accessories like automatic and ordinary spa covers, cover lifts, filters, water treatment chemicals, replacement parts for non-Bullfrog units or just any other outdoor hot tub item you could think of. Trained staff are also ready to guide, walk you through and answer your questions. Being at an authorized dealer, you can be sure you are only buying genuine items and getting service from the real experts. Since its launch a few months ago, the Bullfrog store at Logan has been getting a lot of support from the locals and hot tub sales has been going up. As a way of giving back to the community and as a means to express its gratitude for Logan’s overwhelming patronage, Bullfrog Spas helped organize ‘loan a tent program’ which aims to assist with local projects by lending tents at no cost. Utahns are raving about it as big and multifunctional tents can be very expensive. And many people are benefiting from it as they use the tents during sports fests, local festivities and other community related-events. 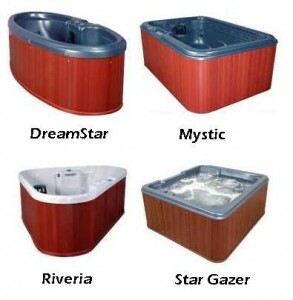 Cant’ wait to go shopping at one of the best hot tub dealers in Utah? Just drive to Nibley Road on Highway 89 anytime. Say hello to owner Shawn Maynard and Store Manager Tom Makin when you have the time. They might be able to help you. You may also look for Rod Smith, a Bullfrog Spas representative in Logan if you need anything. You don’t even have to be living in Utah to enjoy Bullfrog hot tubs. Go to their website to discover the authorized dealer in your city or call their customer line for inquiries.